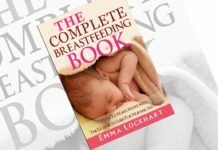 Most of the mothers cannot successfully breastfeed. Those mothers can use infant formula for their babiesâ€™ nourishment to develop and thrive. 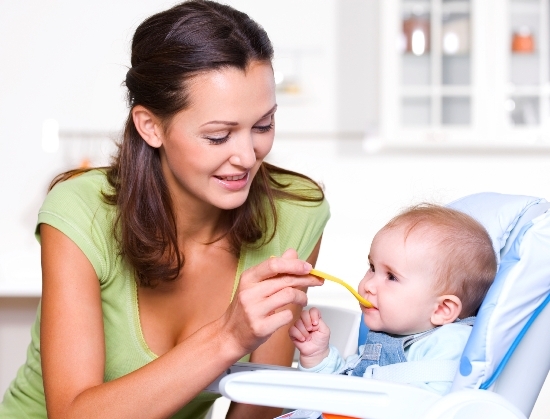 Infant formula is the second best nutritious food after the breast milk for your baby. It acts as the best substitute for breast milk. If your baby is not thriving on breast milk then you can switch to infant formula. 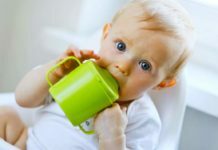 You can choose any type of infant formula; because they can be prepared according to FDA regulations and it can be nutritionally complete and safe for your baby. Make sure that you should not use low iron formula. Choose an infant formula from regular cowâ€™s milk based formula, soy formula or an elemental formula. You can also choose lactose free formula. 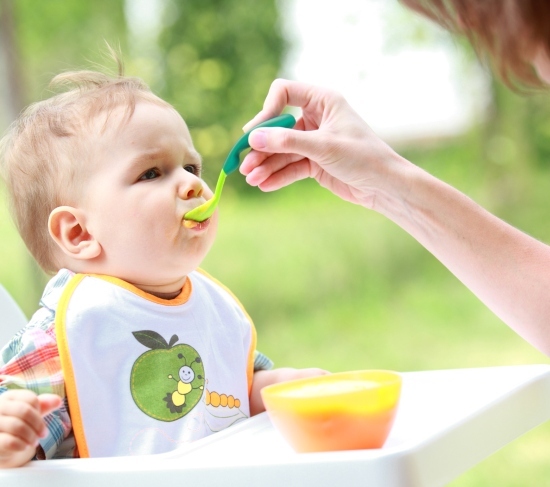 Infant formulas are mostly differing in the type of sugar and protein that they have. Some of the regular iron fortified formulas, such as Similac Advance, Enfamil Lipil, and Nestle Good Start Supreme are made with lactose and cow’s milk based proteins. Infants who are not breastfeeding exclusively should be given a cow’s milk based iron fortified formula. Cowâ€™s milk based infant formula is not recommended for premature and sick infants. Soy formulas are made with soy protein and are lactose free. 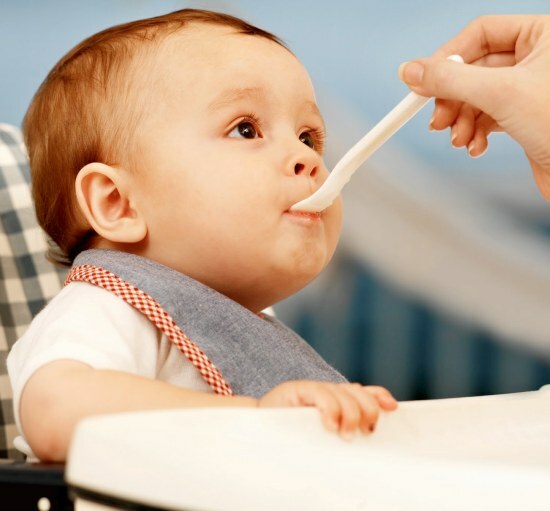 You can also use soy formula if your baby cannot tolerate lactose or milk proteins. Elemental formulas are also lactose free and are made with hydrolysate protein. 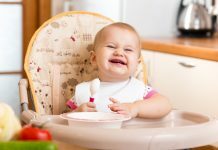 Elemental formula can be preferable for those infants who have protein allergies and cannot easily digest. Some other infant formulas include Enfamil Added Rice. This formula is helpful for infants with reflux and premature formulas, such as Similac Special Care and Enfamil Premature. 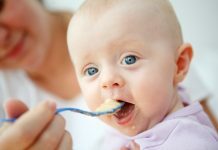 If any of your family members have food allergies or formula intolerances and you do not want to breastfeed, you must choose to start your baby off with a soy or elemental formula. There are many variations of infant formula. 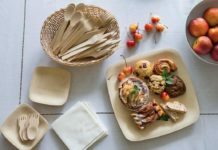 They can be available in powder, liquid concentrate and ready-to-feed forms. 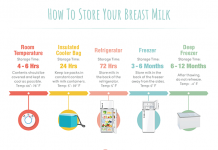 Proper refrigeration is essential for any type of infant formula. Powdered infant formula is not recommended for prematureÂ babies and sick infants. 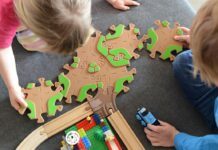 Previous articleHow To Find Signs Of Diseases In Your Child Body? 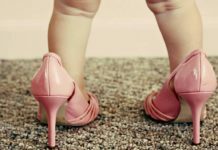 Next articleHow Baby Sound In The First Year Of Her Life Helps For Language Development?